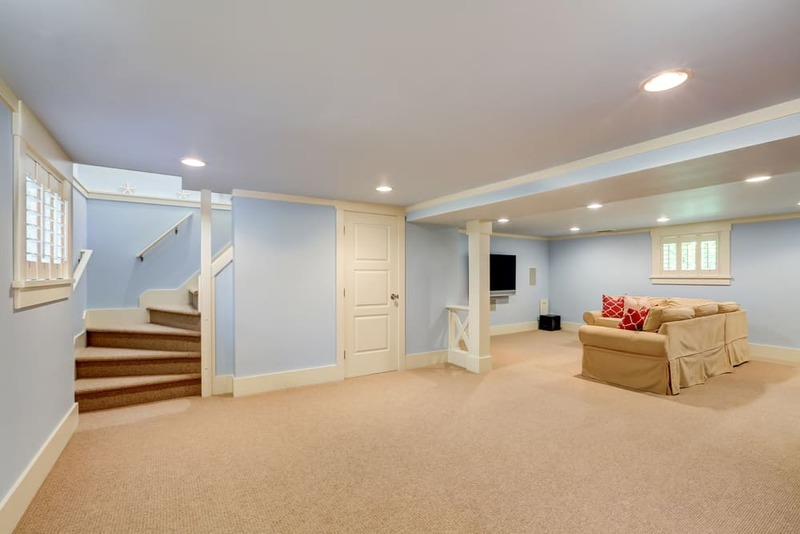 If you want to improve the look of your basement then basement carpet is definitely not something you want to skip out on. 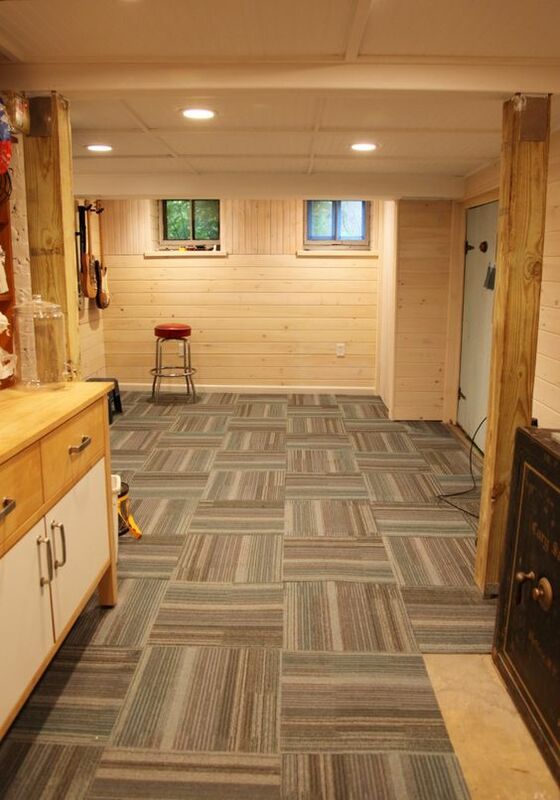 Do you have carpeting in your basement? If you do then you’re already ahead of the curve. If you don’t then you definitely should start thinking about it. 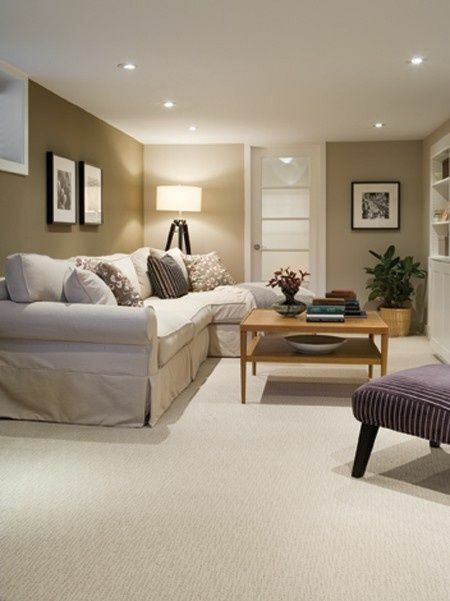 After all, basement carpet can be a great improvement to your living space. You can make it a whole lot more comfortable and you can improve your resale value (if you’re looking to sell your house). Okay, so what if you’re planning to stay in your home? Why would you want basement carpet then? The best reason is so you can enjoy it. You want to be able to spend time in the basement. When it has cement floors it’s definitely not a fun place to spend your time because it’s cold. When you put down carpet it can be a lot more comfortable. It helps warm the space up a lot and it makes you want to spend time there. If you want to turn your basement into a man cave you’ll also want to put in some carpet. It really makes the space more fun to hang out in. Plus you’ll be able to put more of your stuff down there. 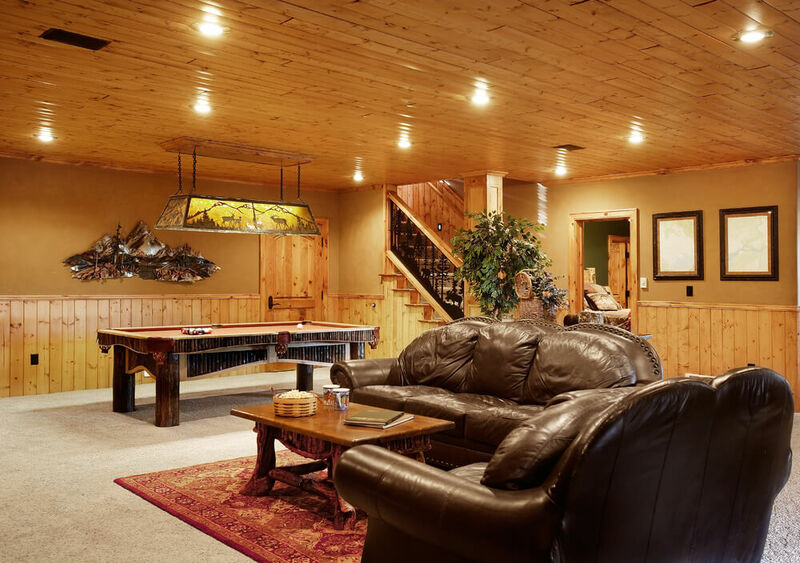 Things like game systems, pool tables, a bar or anything at all can be a lot more fun if your space feels warm and inviting. By just putting that carpet in you’re going to feel a whole lot better about having people over and just hanging out on your own. So how much does it cost to put in carpet? Well, it’s actually really inexpensive to buy or put in. You can find some for around $1 per square foot or you can find it much more expensive. 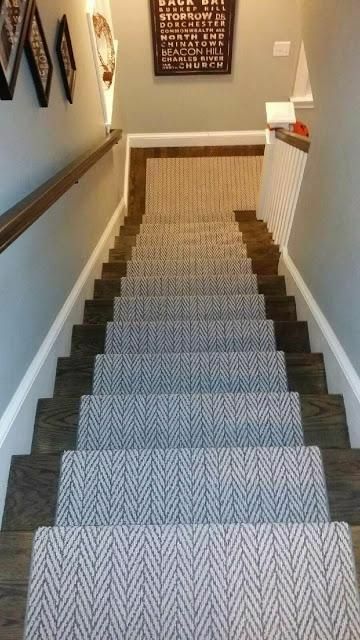 After all, carpet can get high in cost if you’re looking for something high quality or long lasting. If you’re putting it in your basement you’ll also need to make sure it’s water resistant in case of dampness or flooding. 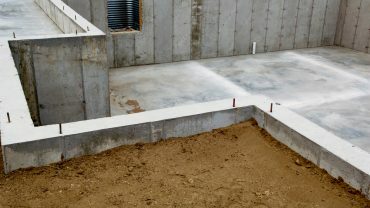 The better alternative is to make sure you finish off your basement before you put carpet in. That’s going to help you keep the moisture and dampness out. It’s also going to help you keep your carpet looking great when you do put it in. You’ll be able to choose whatever you want and make sure it works well for anything you want to use the room for. What’s There to Choose From? There are so many different choices when it comes to carpet you’re not even going to know what to do with them all. Putting in that carpet is going to change the entire look and feel of your basement. It’s going to make that basement look great because you can express your own style. It’s going to make it much more than that though. 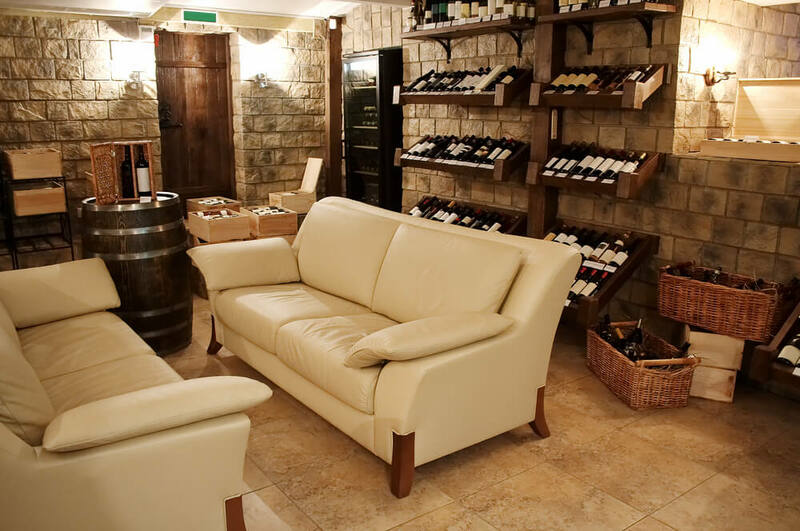 It’s also going to turn your basement into a living space, instead of just a storage space. 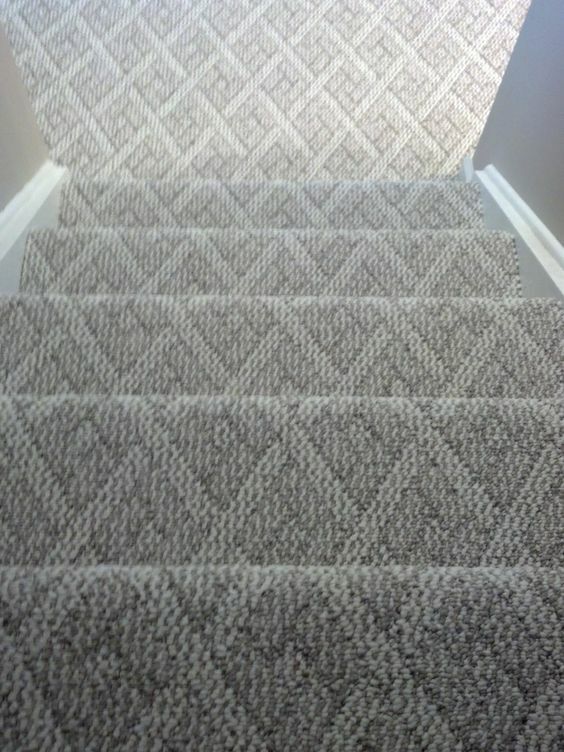 Make sure you check out these options and see what you really can do when it comes to putting in carpet in your basement. The carpet here is actually a little thicker than most textured carpet, but that’s exactly what it is. You get carpet that is somewhat soft but still able to catch the dirt and debris. 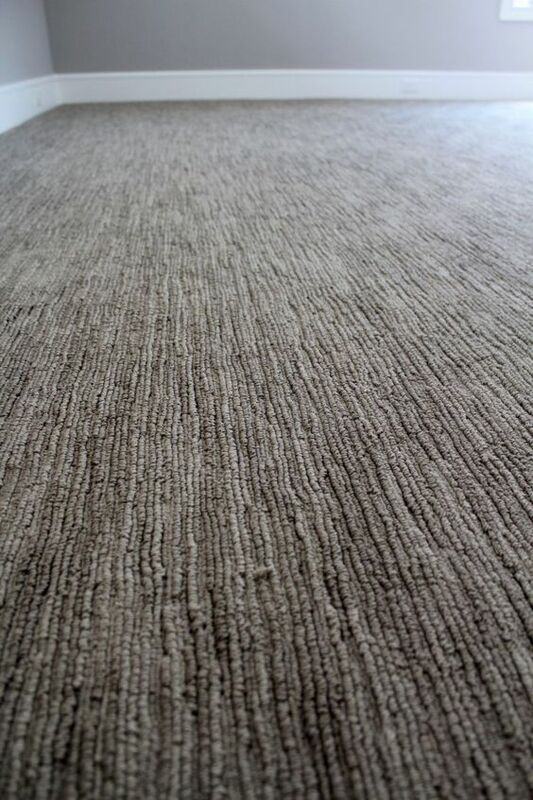 Here the texture is thin so you get a durable and more stain resistant carpet. Instead of a lot of decorative accents you get a sort of marble look with different colors playing through. 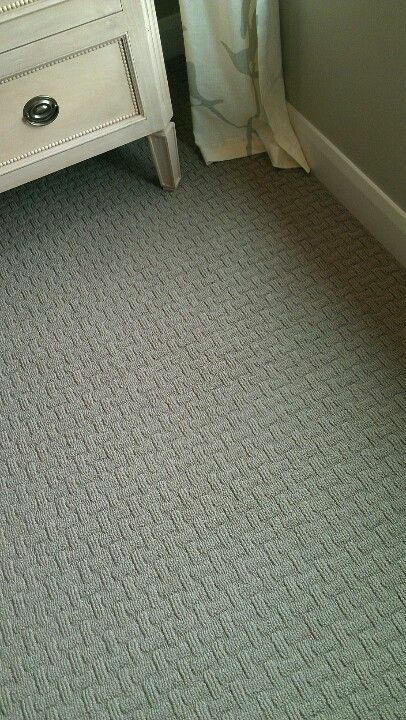 Here the carpet is a little thinner, but it has a pattern and a sort of texture to it as well. 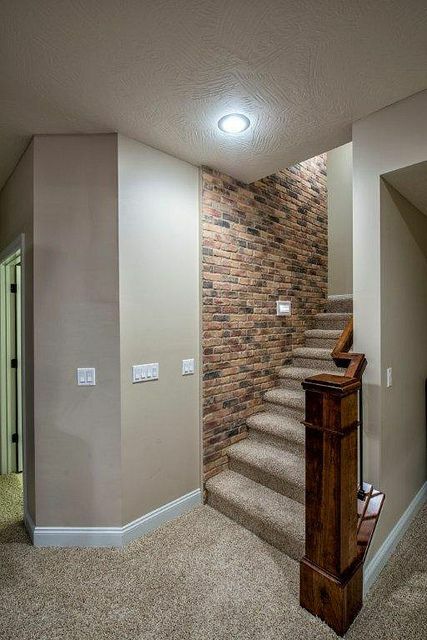 You can see it continues down from the stairs to the floor of the basement as well, for a cohesive look. 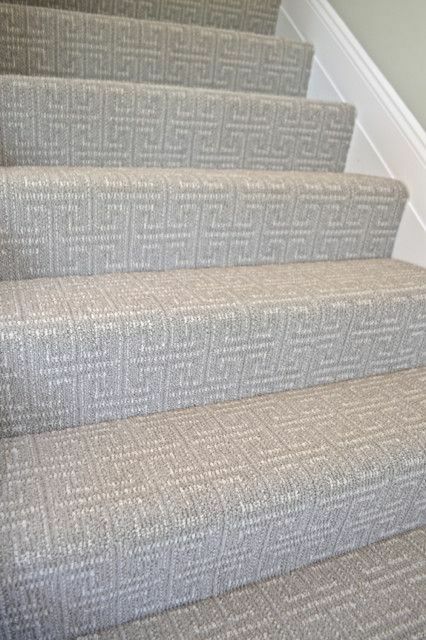 The carpet here is actually a very textured pattern and it runs all the way down the stairs. This gives you a little bit more protection when it comes to debris and also makes sure the carpet is going to hold up a little better. 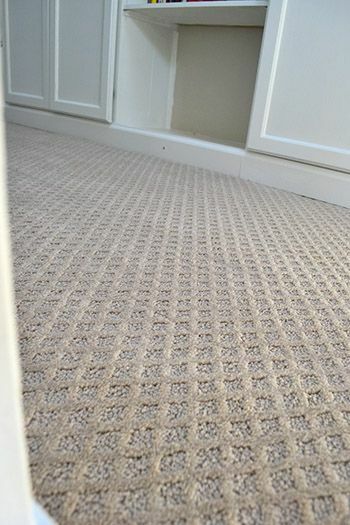 This is the type of soft carpet that most people really like to have in their bedroom. It’s comfortable to walk on and it’s usually going to last a decent amount of time too. This thinner carpet still has some softness to it, which is great because it’s going to be more comfortable. It’s not too plushy, however, so you don’t have to worry about the trouble cleaning it. This one is actually pretty tightly woven and has a little variation in the colors. This helps to hide dirt and debris a little bit better and it also makes sure you’re comfortable without being quite so plush. This texturing is definitely unique. It looks stylish and it’s going to provide a durable surface and one that’s better about dirt and other things that might get tracked into your home. Colorful carpet squares can be a great way to dress up your space. You get to pick the colors and the patterns and they’re super easy to clean if you get anything on them. Another version of carpet tiles, these interlocking ones are going to be super easy to lay out and also come in a range of colors. All you have to do is latch them together and you’re ready to go. These swirls look elegant and the moderate fullness of the carpet makes them even more so. 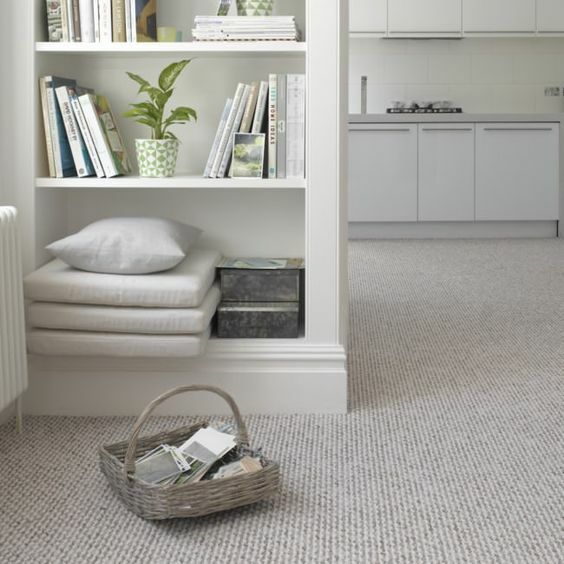 This is a great type of carpet for a basement room when you’re looking for stain protection and comfort. 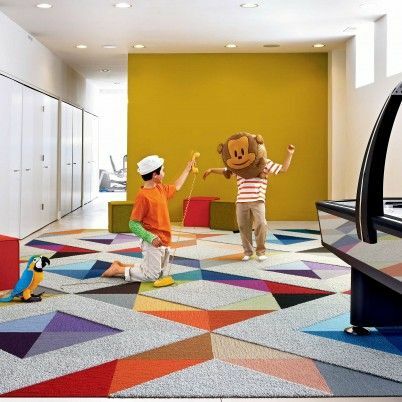 This carpet is definitely fun and features plenty of different textures as well as colors. It’s one that’s going to be easy enough to clean and comfortable enough to use however you want. Here we’ve got a lot of the same floor tile, but they’ve been twisted and turned to create a fun pattern. That’s definitely going to be a great way to get something unique for your basement carpet too.